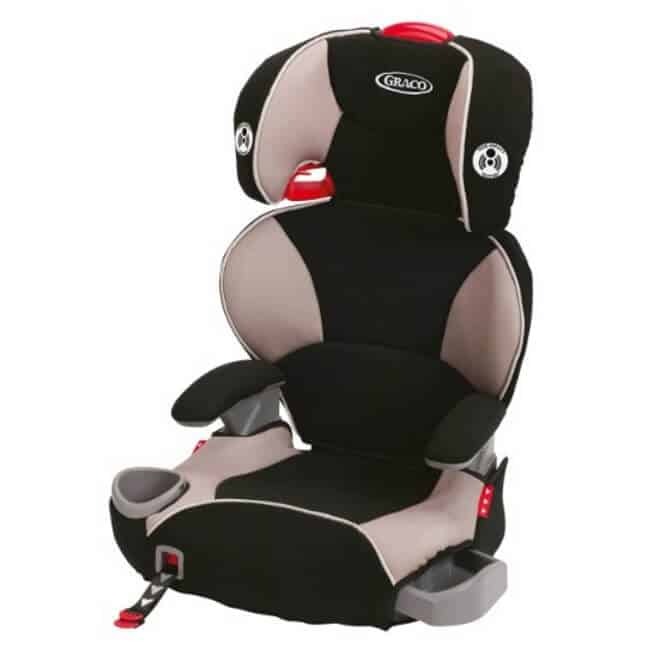 Right now on Amazon.com you can save 35% Off Graco Affix Youth High Back Booster Car Seat with Latch System! LATCH system establishes a secure connection between the booster and vehicle seat. Unique front adjustment allows you to quickly and easily tighten the booster to the vehicle seat. Helps safely transport your ”big kid” from 40 to 100 pounds and up to 57 inches tall. Stays securely in place and properly installed to your vehicle's back seat. LATCH system establishes a secure connection between the booster and vehicle seat. Stays securely in place and properly installed to your vehicle's back seat. Engineered and crash tested to meet or exceed US standard -In addition to meeting or exceeding all applicable US safety standards, this seat has been side-impact tested.